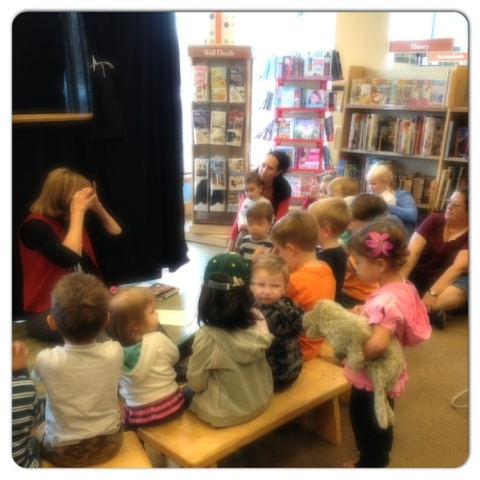 Barnes and Noble offers story time every Thursday. 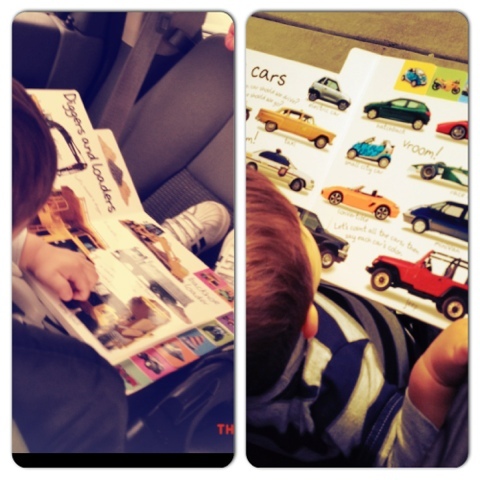 And although Max doesn't really sit through story time, we still have fun. 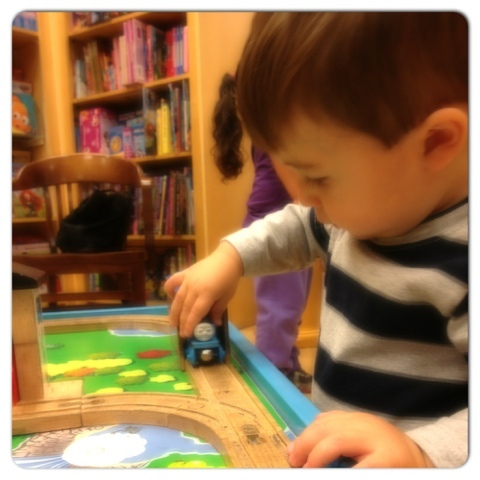 We look at books, we play with the stuffed animals, and most fun of all, we play with the Thomas the Train table. He can't get enough of it. And since we don't have one at the Cali house, how can I withhold such pleasure? 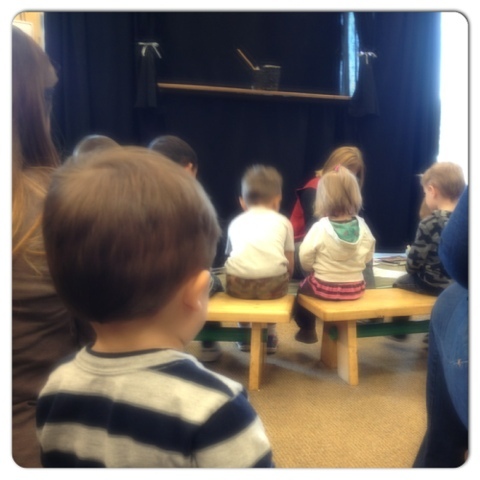 It was apparent to me that he might be having withdrawals when he began yelling "choo choo" while we attempted to sit for story time. We politely existed the circle group and made a b-line for the train. He was quite pleased with himself.